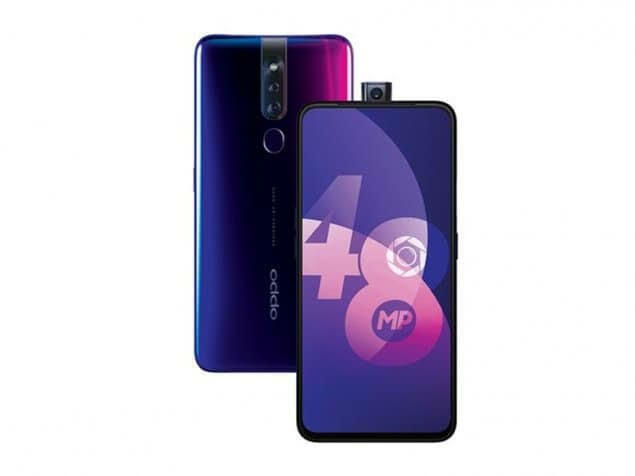 How to Take Screenshot of Oppo F11 and F11 Pro - Screenshot feature seems to be inseparable from smartphone devices. Because it has become an important part in cellphone components that are often used every day. Screenshot is a powerful weapon that can be used to do various things, such as capturing important chat evidence and taking pictures that cannot be downloaded. Every type and brand of smart phones must have different ways of taking screenshots. One of them is the new Oppo F11 and F11 Pro phones which also have this feature installed. But not infrequently for new users, they certainly don't know how to practice it. Well, on this occasion we will provide tips or an easy and simple way to take screenshots of the Oppo F11 phone in two quick ways. To start using this feature, you must first activate the feature on your cellphone. Following are the steps. Select the Smart & Convenient menu, then select Gestures. Next, select Gestures then activate the screenshot 3 finger feature. To try it all you need to do is by sliding your 3 fingers from top to bottom or from left to right. The screenshots in this way are already available for all smartphone devices, even when the device is ready to do so. Open the part of the screen you want to capture. Then press and hold the Power and Volume Down buttons together for several seconds. Hopefully useful, that's 2 easy ways you can apply to capture the screen on the Oppo F11.